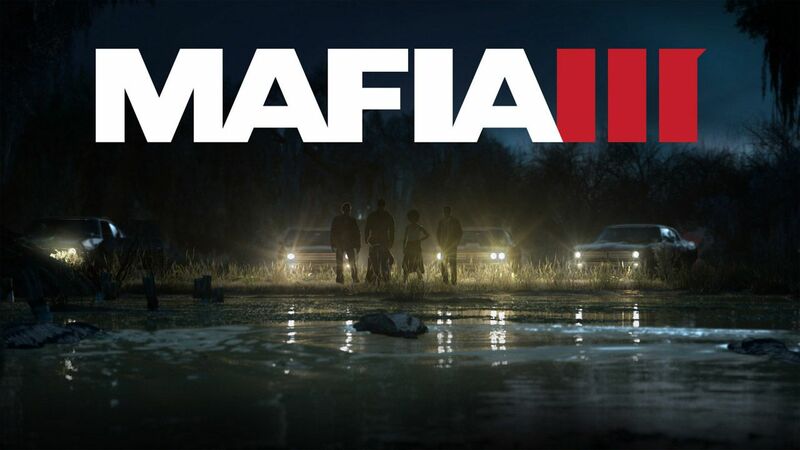 New trailer for Mafia 3 is out and with a release date, Oct 7 2016! I was and am still a little unconvinced about the absence of the stereotypical Italian Mafia protagonist but it's good to see that the 'Classic Mob' theme & setting is still rather prominent in this trailer. Here's a gameplay footage from IGN with some developer commentary..
Gamespot also has an article regarding some new info about the game..
- "Depending on what paths you take, you'll see different content. The place and time matter." Hopefully, these could mean a much longer game with probably multiple playthroughs to see different endings. 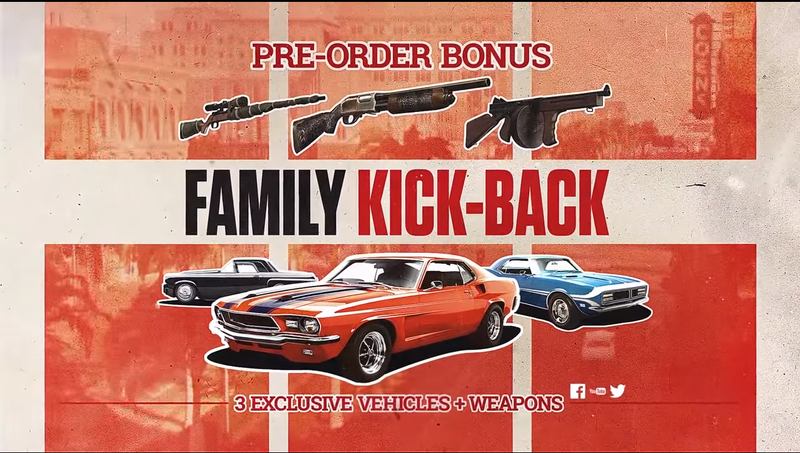 While full details were not provided, there's going to be several editions in US (Other regions to be confirmed)..
Pre-orders will receive the 'Family Kick-Back' pack..
For USD $80, there's the Deluxe Editon, which will include the Season Pass along with the game and access to 'post-release DLC'. For USD $150, the Collector's Editon will come "packed with physical and digital items," including everything included with the deluxe edition, along with the game's original soundtrack on vinyl, an art book, art prints, "and more." 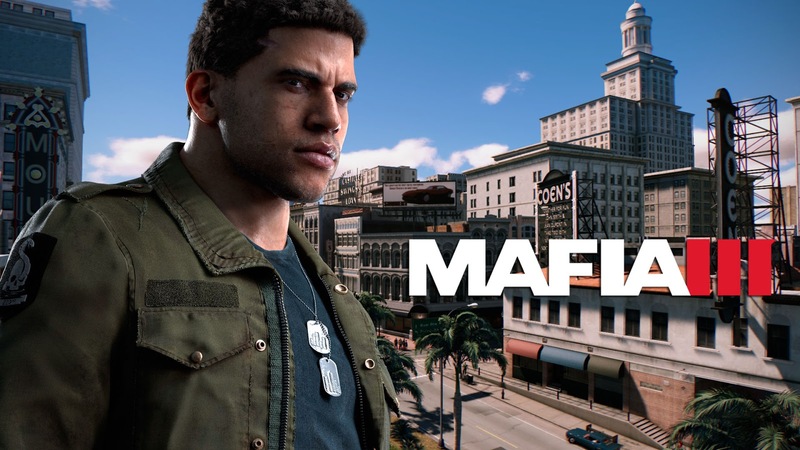 For that price, I'm expecting to see a good quality statue of Lincoln Clay, the protagonist of Mafia 3 or some really cool physical items. Will update the blog with pics when they are announced..